One of the event standouts all-week, Wigolly Dantas (BRA) 26, dispatched of fellow Brazilian Italo Ferreira (BRA) early this morning to reach the semifinals. Lethal on his forehand, Dantas has been dismantling the lefts on offer at Guincho, consistently posting high scores in each all of his matchups. Dantas’s great run was halted by event winner Andre in the first semifinal, unable to keep his momentum going. An equal third place in Cascais vaults the young Brazilian to third on the rankings and puts him right in the mix for a maiden qualification for the coveted Samsung Galaxy ASP World Championship Tour in 2015. Current World No. 17 Julian Wilson (AUS) 25, found momentum on Day 4 of the Cascais Billabong Pro and came out swinging on the morning of finals day to eliminate the last European in contention Michel Bourez (PYF). Wilson couldn’t however stop event runner-up Kennedy in their semifinal matchup and had to settle for an equal third place in Cascais. A good confidence boost Wilson will carry into Stop No. 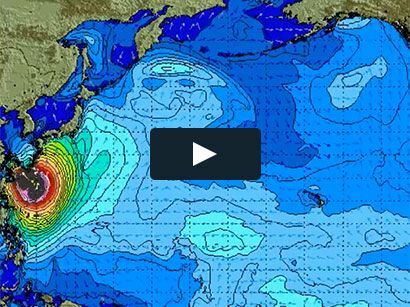 10 on the WCT, the upcoming Moche Rip Curl Pro Portugal in Peniche. 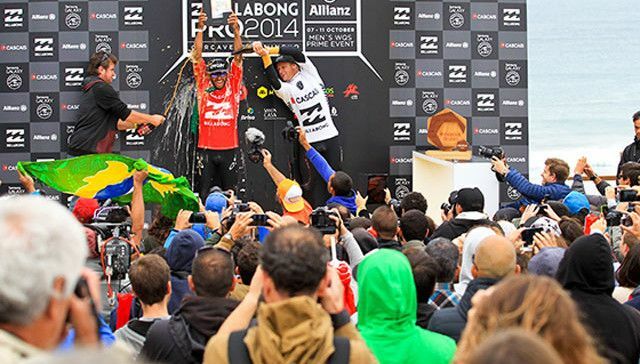 The Cascais Billabong Pro also rounded up the 2014 European QS season, and after a final day of action in Guincho where Flores and Bourez could potentially net the European Title, it was Joan Duru (FRA) 25, who was crowned the 2014 European Champion, with a runner-up finish in Azores and a 9th place in Pantin. The Cascais Billabong Pro is supported by the Câmara Municipal de Cascais (Cascais City Council), Billabong, Allianz, Turismo de Portugal (Portuguese Waves Series), EDP, Moche, Jogos Santa, Casa, CTT (Portuguese Post Office), Brisa, Hertz, Buondi and Hotel Viva Marinha among others.